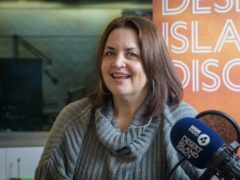 Ruth Jones has revealed how much she treasures her background and “very special” Welsh identity. 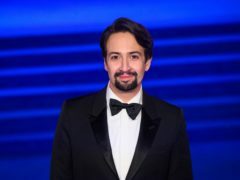 Lin-Manuel Miranda has released a remixed version of a song from his hit musical Hamilton featuring Barack Obama. 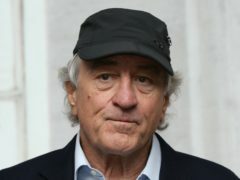 Robert De Niro has reignited his feud with Donald Trump, labelling the president a “nightmare”. Barack Obama might not be the US president anymore, but he and wife Michelle are still having a powerful effect on Americans. 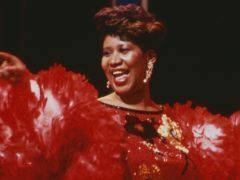 South Africans have joined former US president Barack Obama in marking the centennial of anti-apartheid leader Nelson Mandela’s birth with acts of charity in a country still struggling with deep economic inequality 24 years after the end of white minority rule. 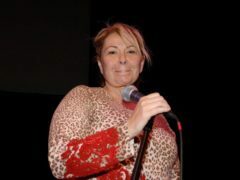 Roseanne Barr has returned to Twitter to apologise to colleagues who lost their jobs following her “racist” tweet. 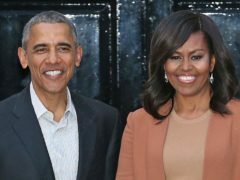 Barack and Michelle Obama have signed a deal to produce content for Netflix. 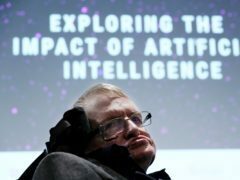 Former US President Barack Obama has paid tribute to Professor Stephen Hawking – who he once awarded America’s highest civilian honour. 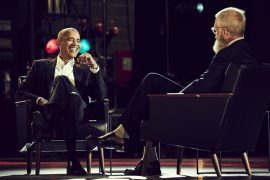 Barack Obama has joked about having “dad moves” on the dance floor in a new interview with David Letterman. 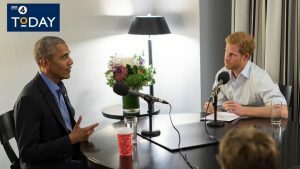 Former US president Barack Obama has warned against using social media in a divisive way, during an interview with Prince Harry. 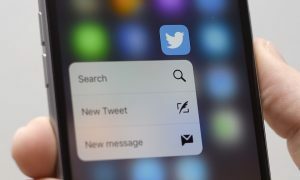 A man’s quest for free chicken nuggets was the most retweeted post of 2017 in the UK on Twitter, the social site has revealed. 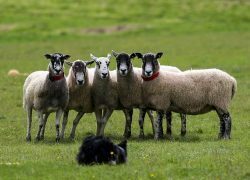 Sheep have demonstrated a celebrity-spotter’s ability to recognise faces of famous people, including former US president Barack Obama. 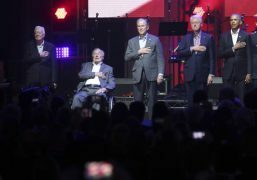 The five living former US presidents appeared together for the first time since 2013 at a concert to raise money for hurricane victims across America and the Caribbean. 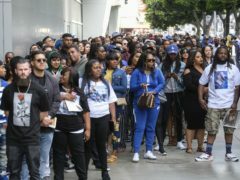 Harvey Weinstein’s British wife has announced she is leaving him as the scandal surrounding the disgraced Hollywood producer deepened. US president Barack Obama said the Paris terror attacks were a “terrible and sickening setback” in the fight against Islamic State, but showed no indication of substantially changing his approach to defeating the group. 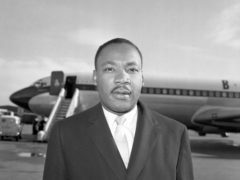 BARACK Obama has opened his own personal Twitter account today.